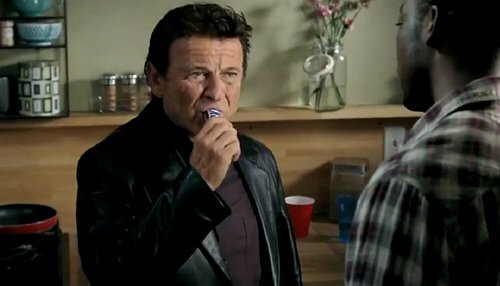 Have you seen the snickers commercial with grumpy Joe Pesci? He’s handed a snickers bar, eats it and suddenly everything is better. It’s a clever ad because we can all relate to feeling grumpy when we’re hungry. But the snickers ad is misleading and doesn’t actually tell the full story.